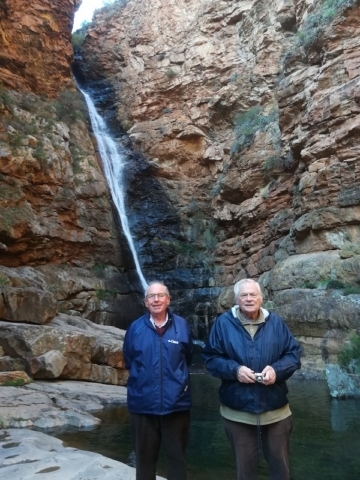 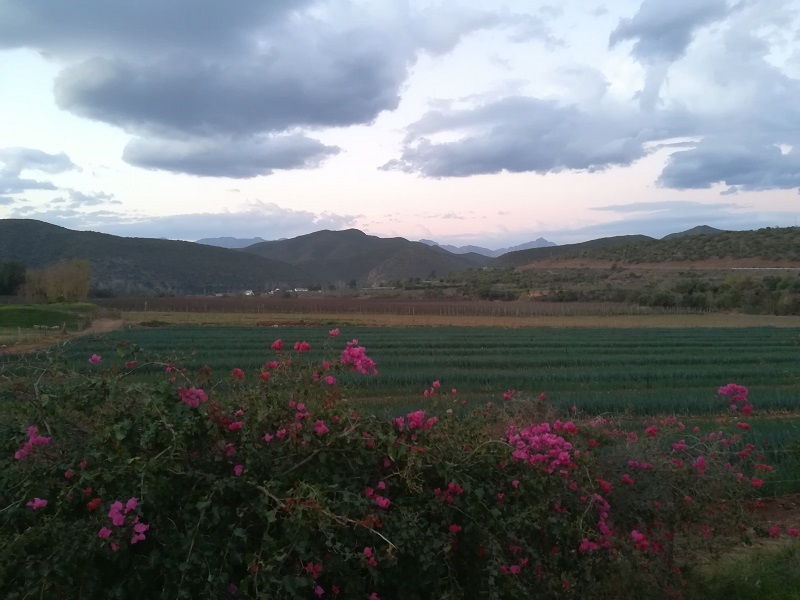 Pieter Roos guided this relaxed 5-day tour, which featured the Great Swartberg and the hamlet of Prince Albert. 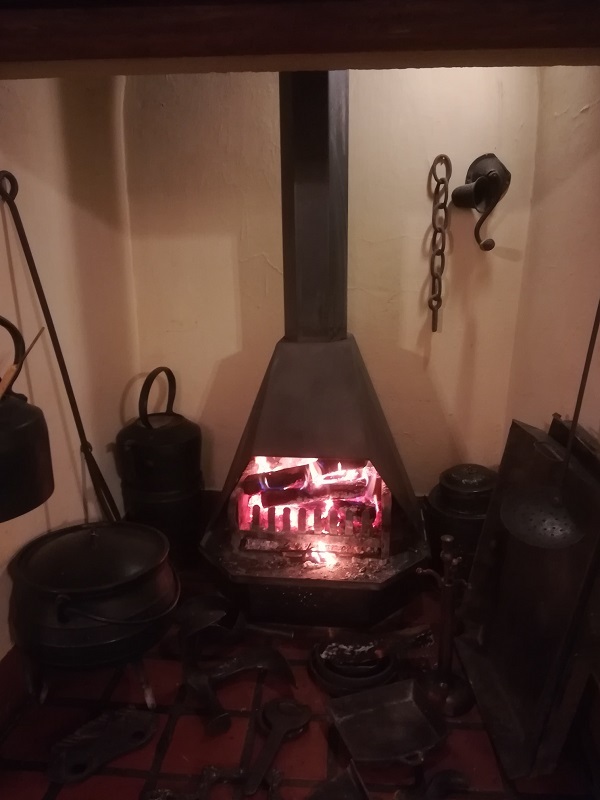 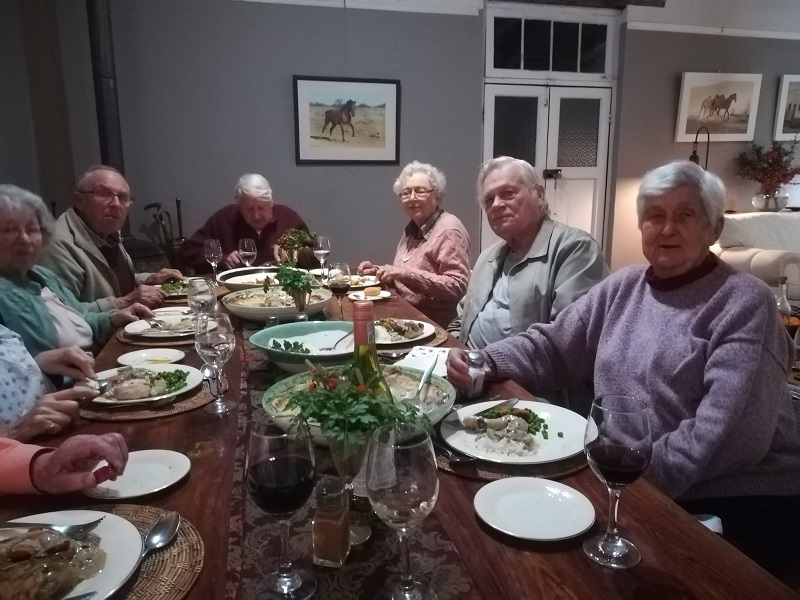 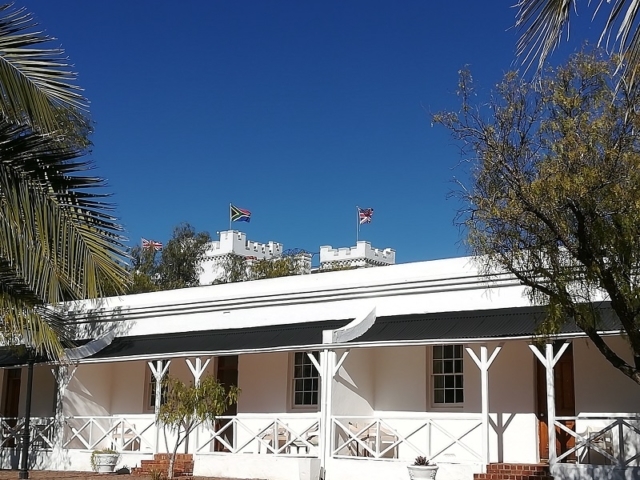 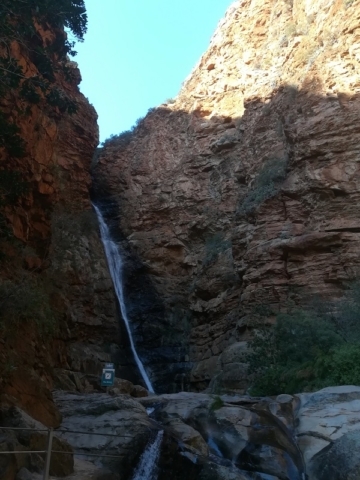 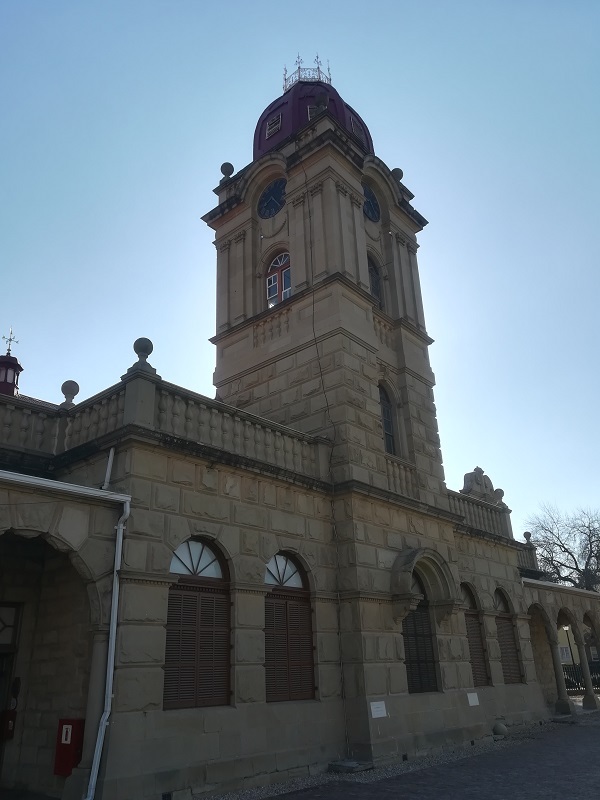 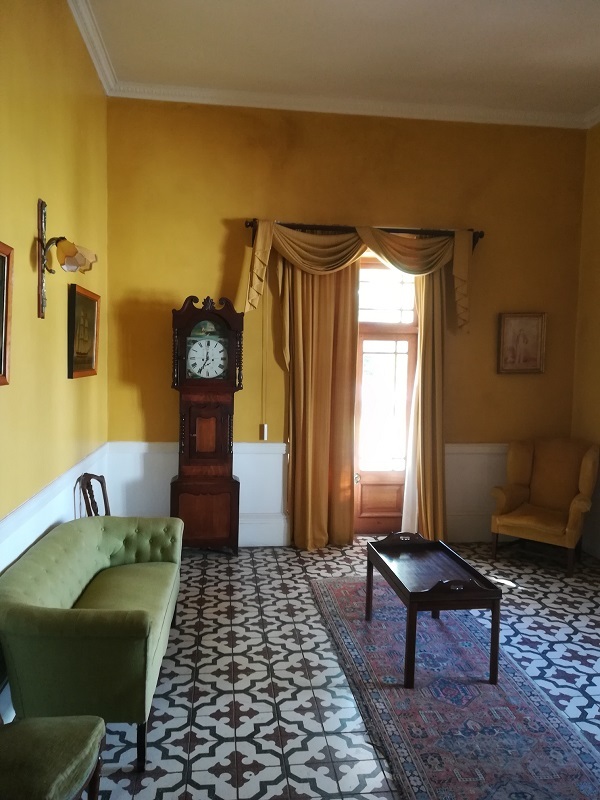 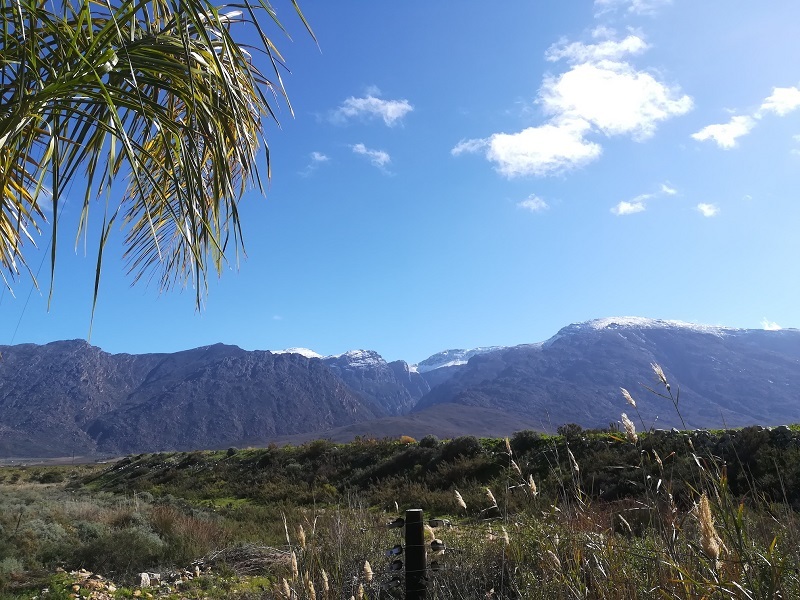 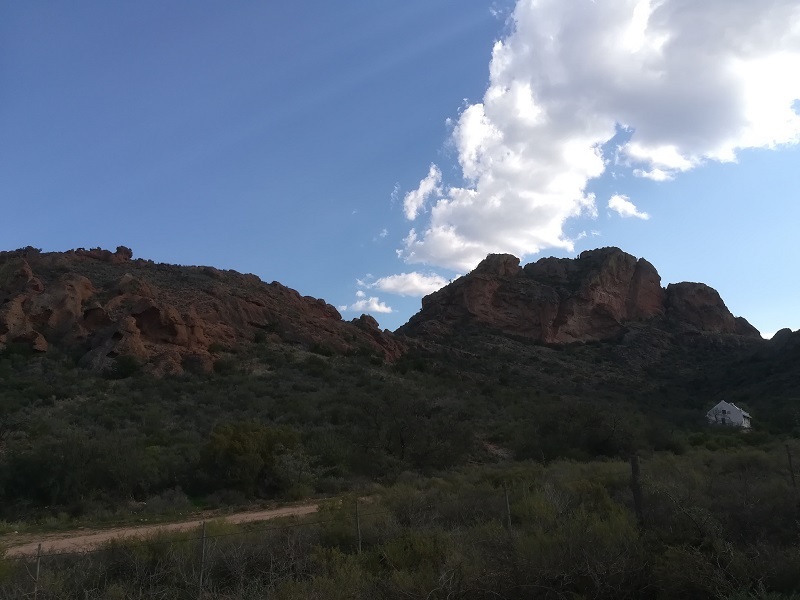 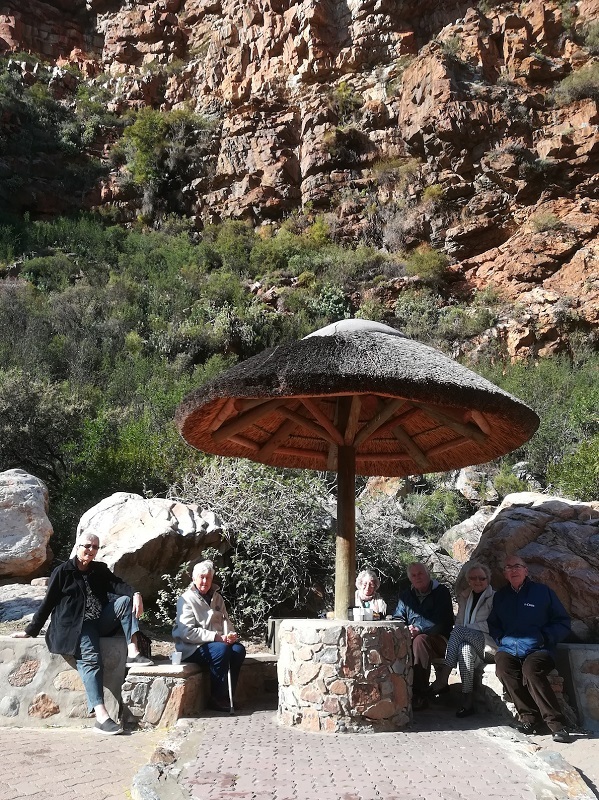 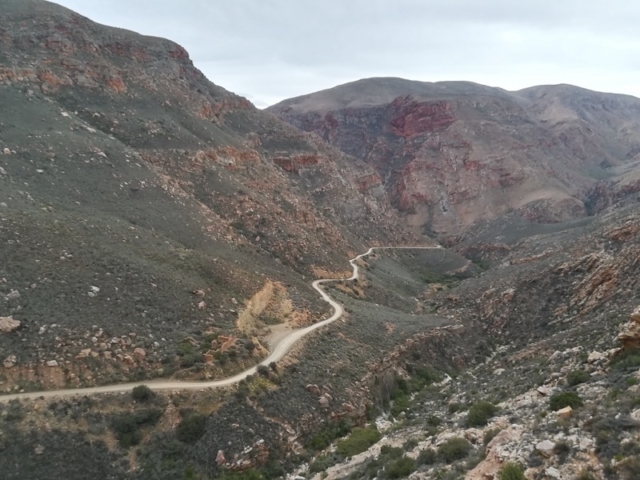 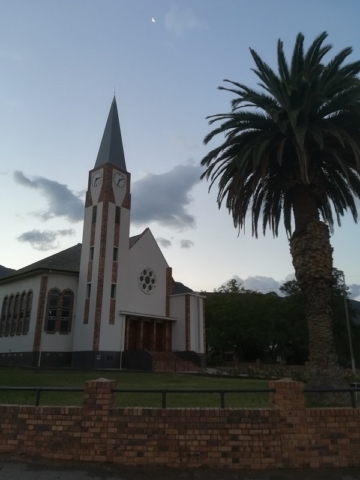 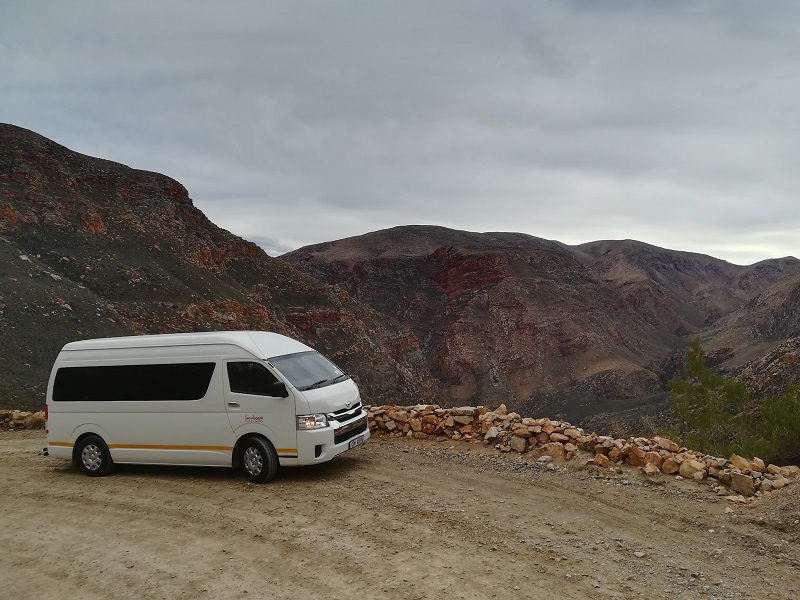 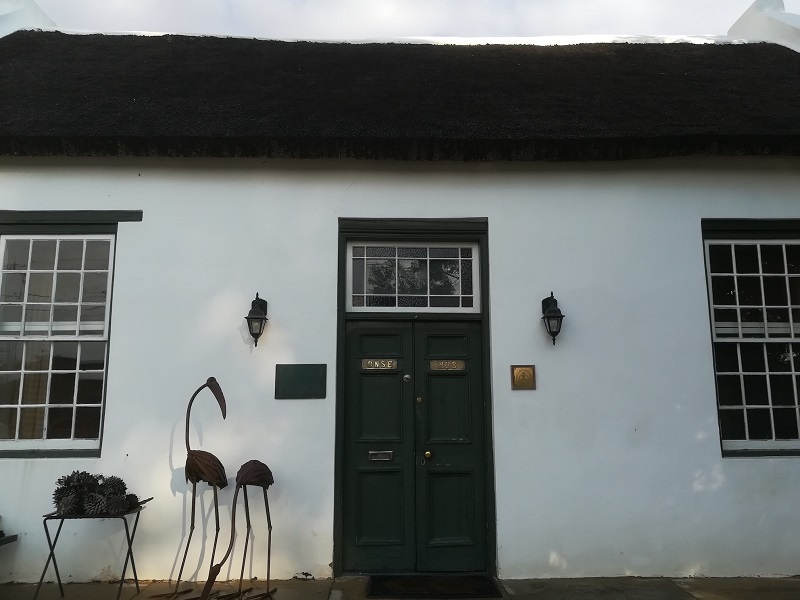 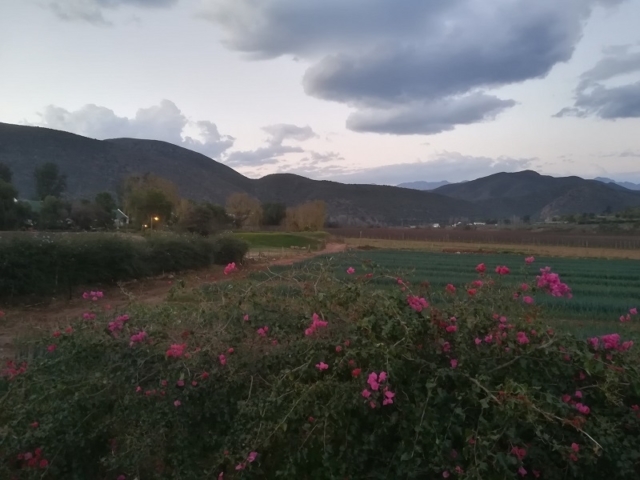 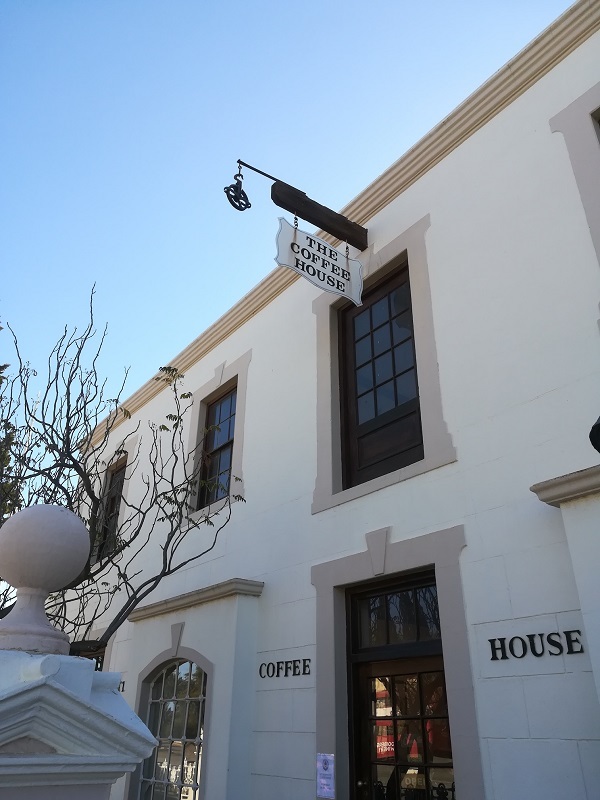 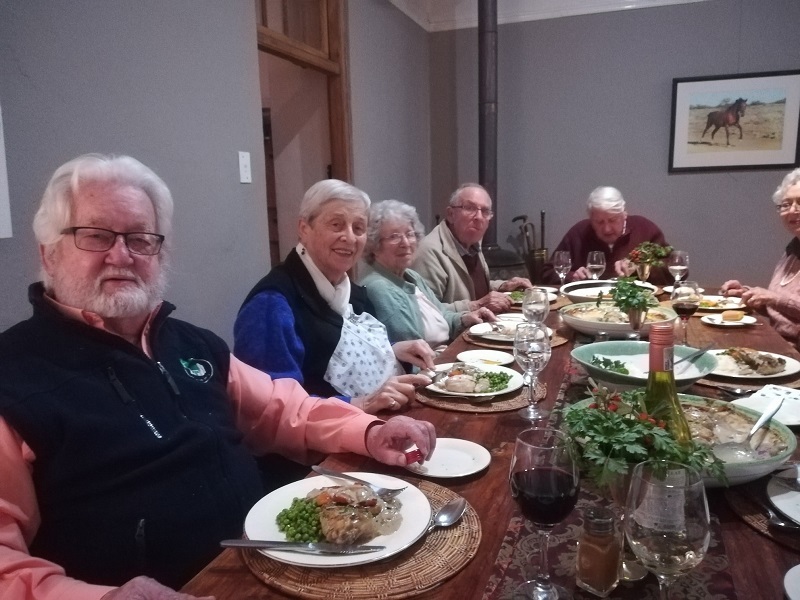 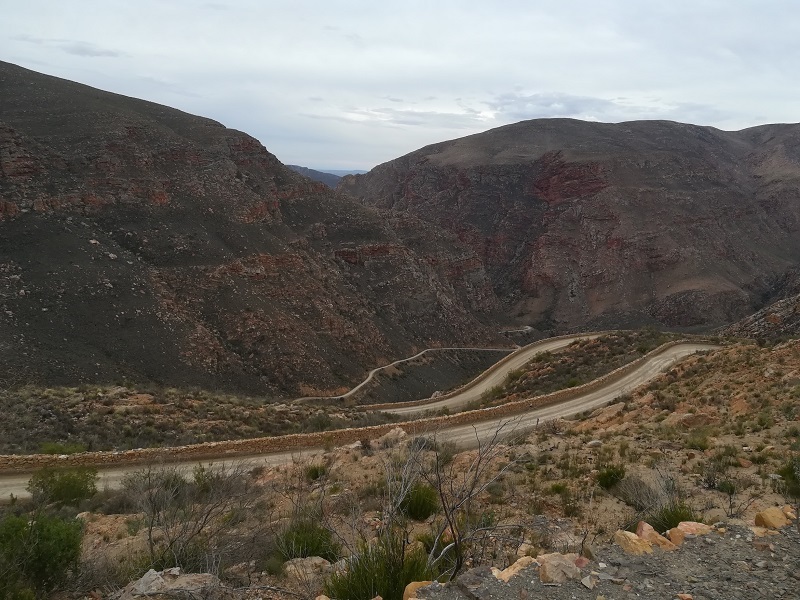 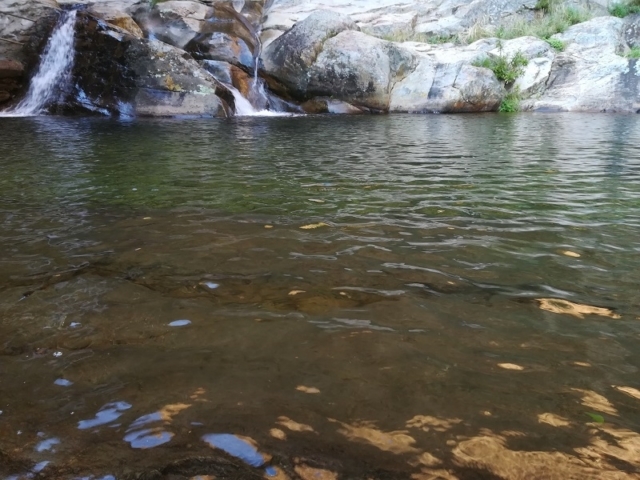 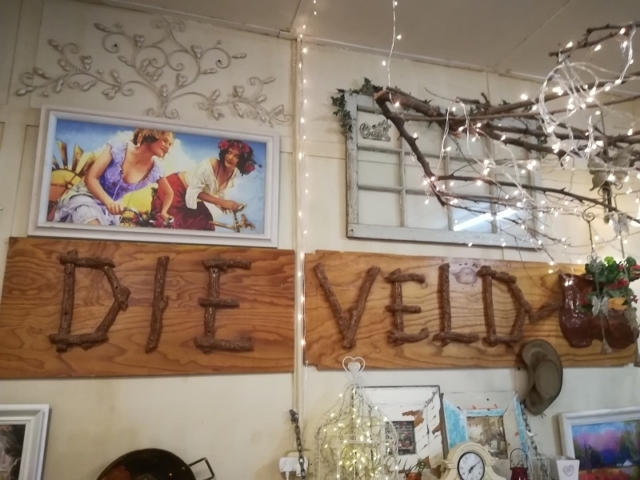 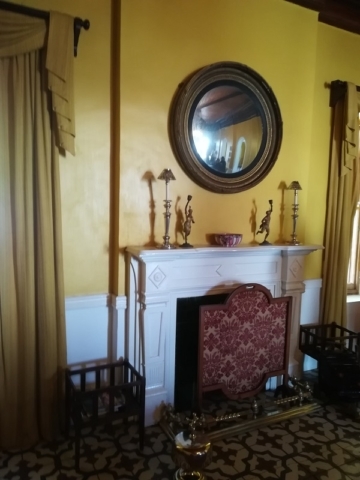 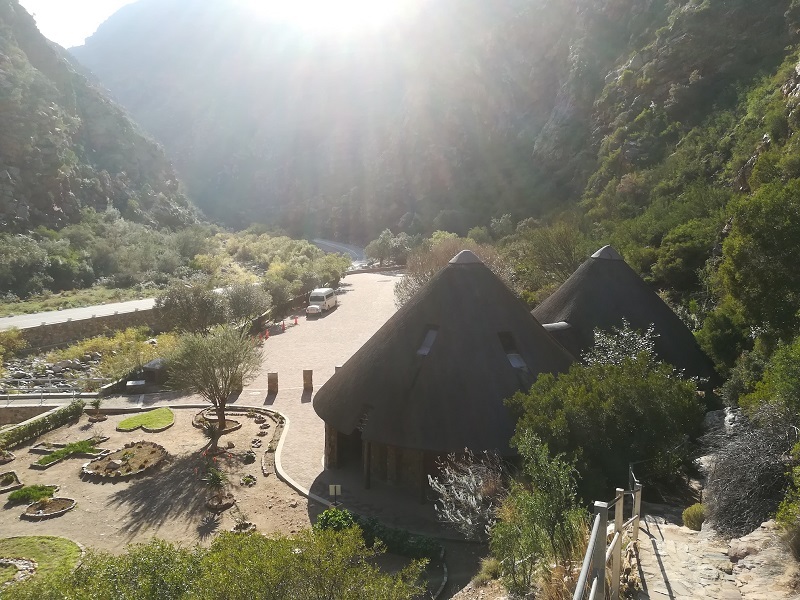 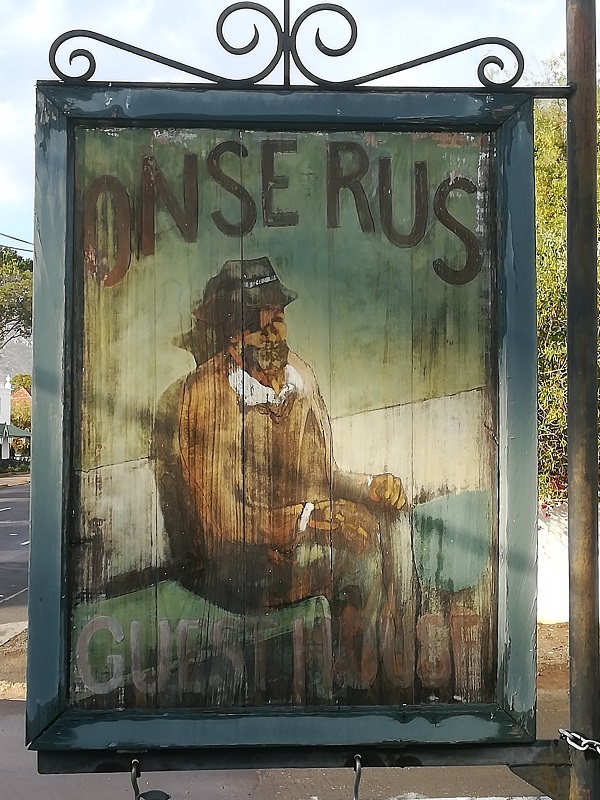 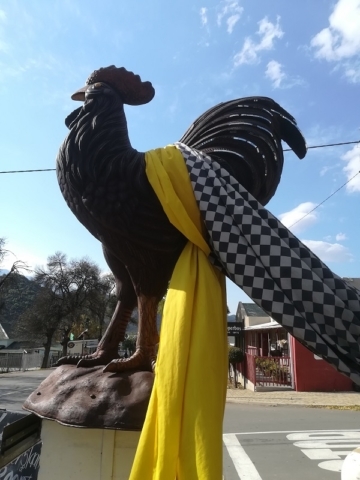 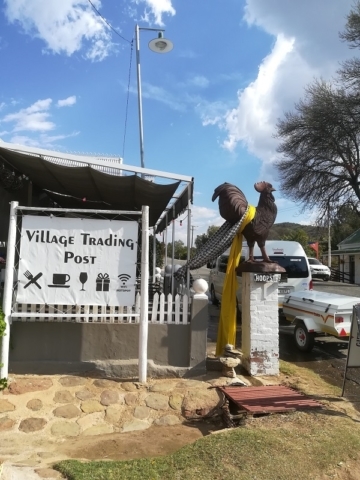 The group stayed in Prince Albert for the first two nights, and adventurous activities included strolling high in the mountains on the Swarberg Pass, visiting Meiringspoort and the scenic Matjiesrivier Valley. 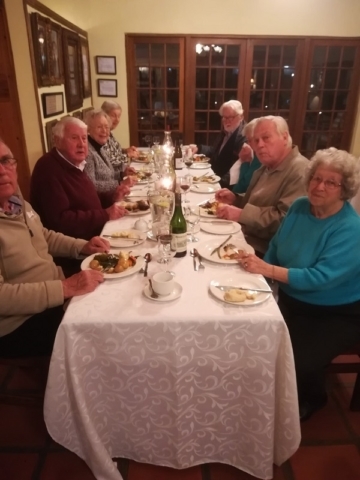 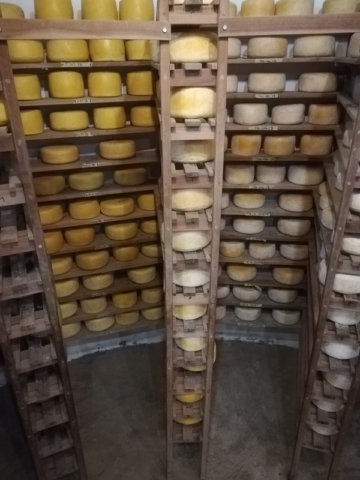 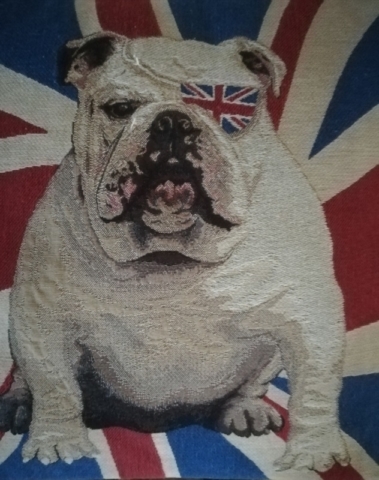 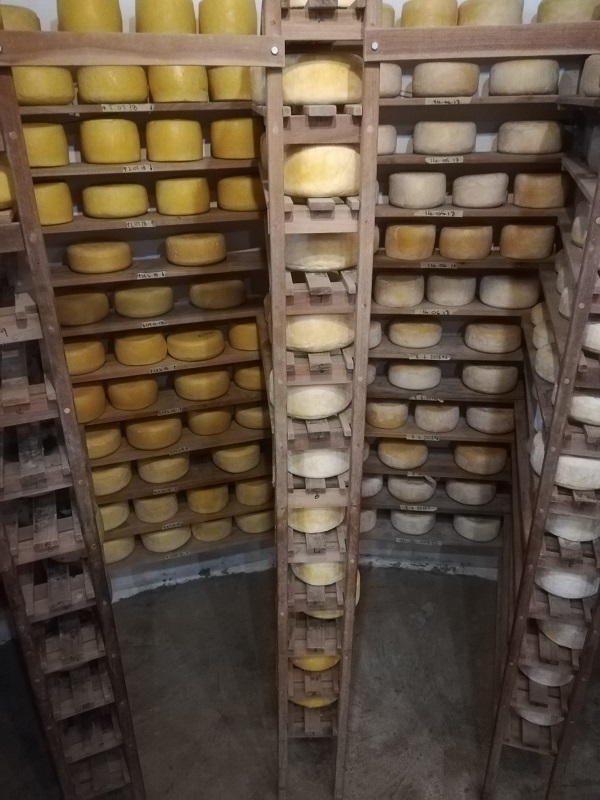 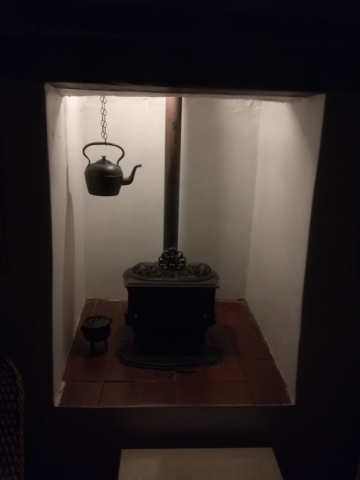 Later the group stayed at Oue Werf Country House, with its lovely rural atmosphere and friendly people. 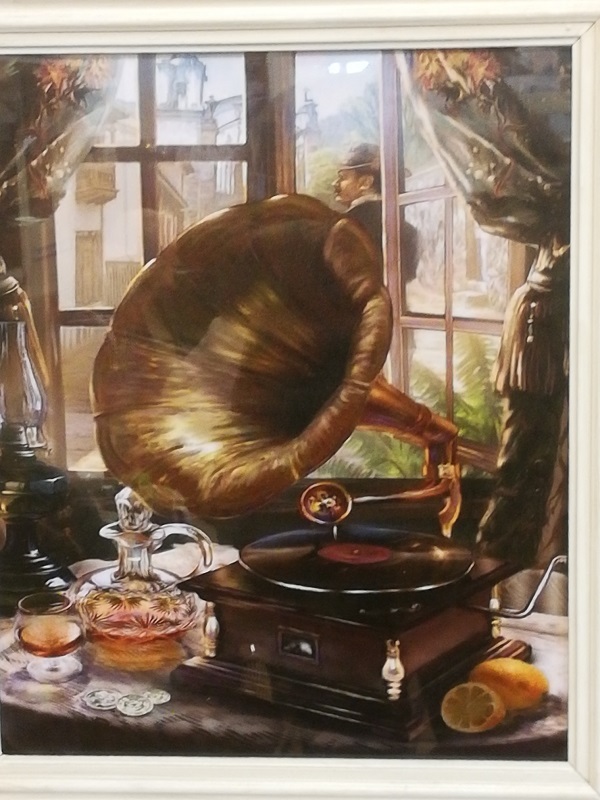 Pieter reports that a great time was had by all! Thanks for the pictures, Pieter.